“Governor Murphy and the majority party legislative leadership brought the state to the brink of another shutdown, not over if taxes should be increased but what taxes should be increased. Not only was this a disservice to residents whose lives would have been disrupted by a shutdown, but it demonstrated a failure to learn from past mistakes. “Based on what we saw over the last month, it’s highly doubtful that tax increases in the recently signed State budget will be the last. 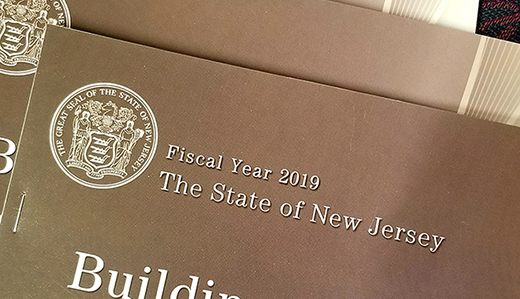 With no apparent interest in fiscal restraint, it’s a good bet that Trenton is going to look for even more revenue in the coming years to pay for more government spending.